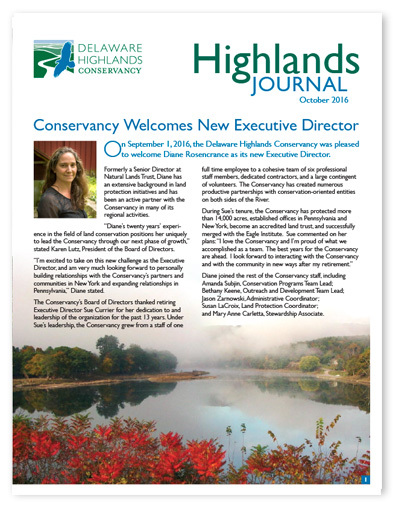 A newsletter about the events, programs and people of the Upper Delaware River highlands of NY and PA, published twice a year in Spring and Fall. 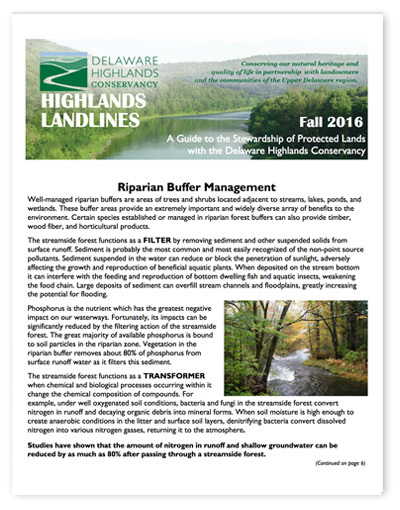 A newsletter for landowners with articles about caring for and managing your lands, published twice a year in Spring and Fall. 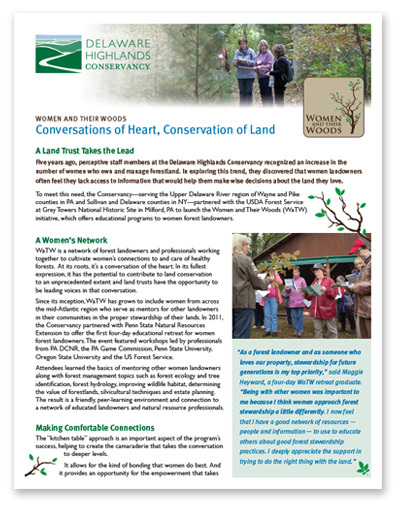 An article about the Women and Their Woods program, its history, and reflections from program graduates. 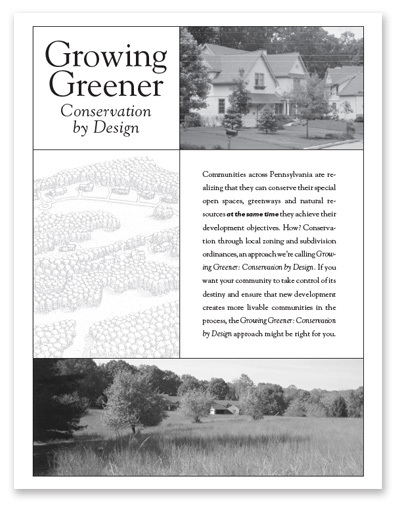 A brochure published by the Conservancy about your options for protecting your land for future generations. 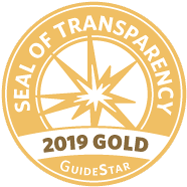 A publication for communities to consider their options for meeting their planning, development, and conservation goals to encourage smart growth and sustainable economies. 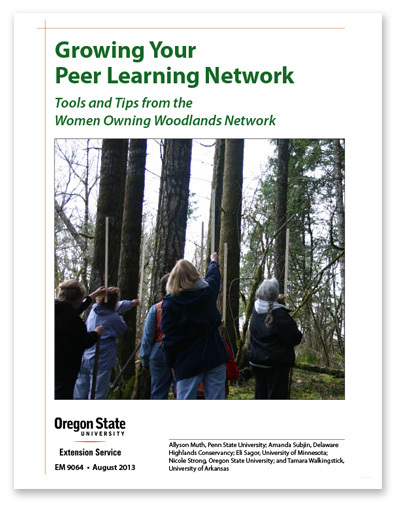 For women woodland owners, educators, or association leaders, this is a how-to guide for designing, forming, holding, and maintaining a peer-learning group. 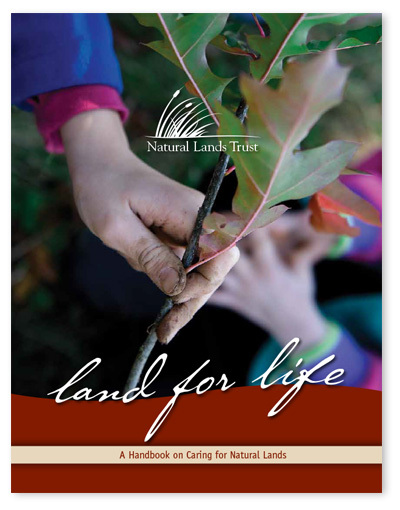 Produced by Natural Lands Trust, this handbook provides information on stewarding conserved land.